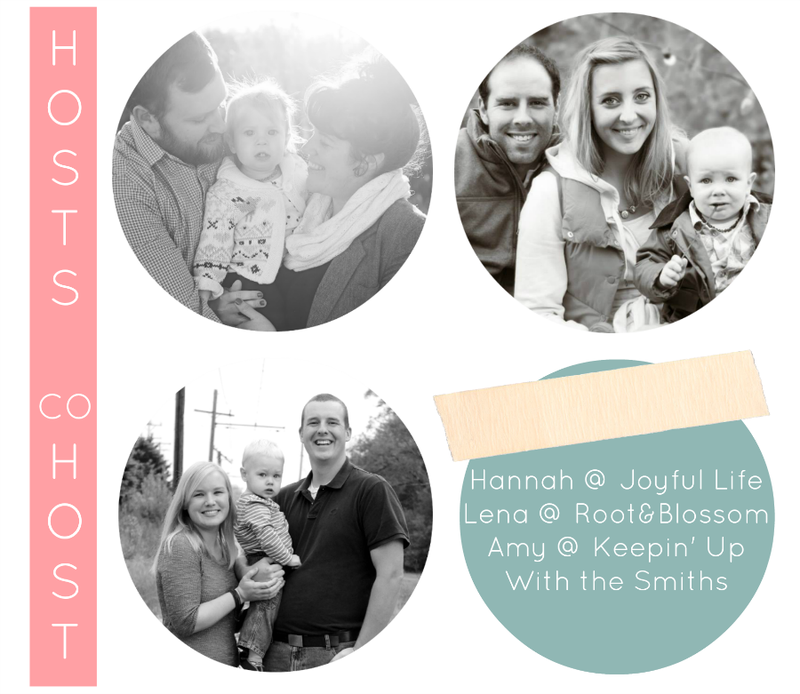 The Lovely hosts of the Mom-Lovin Hop have decided to take a 'summer hiatus' from the Hop! With two of us having babies we all would love to spend some time focusing on our families! We love this link up and the community we have built and will definitely be back hosting in September! 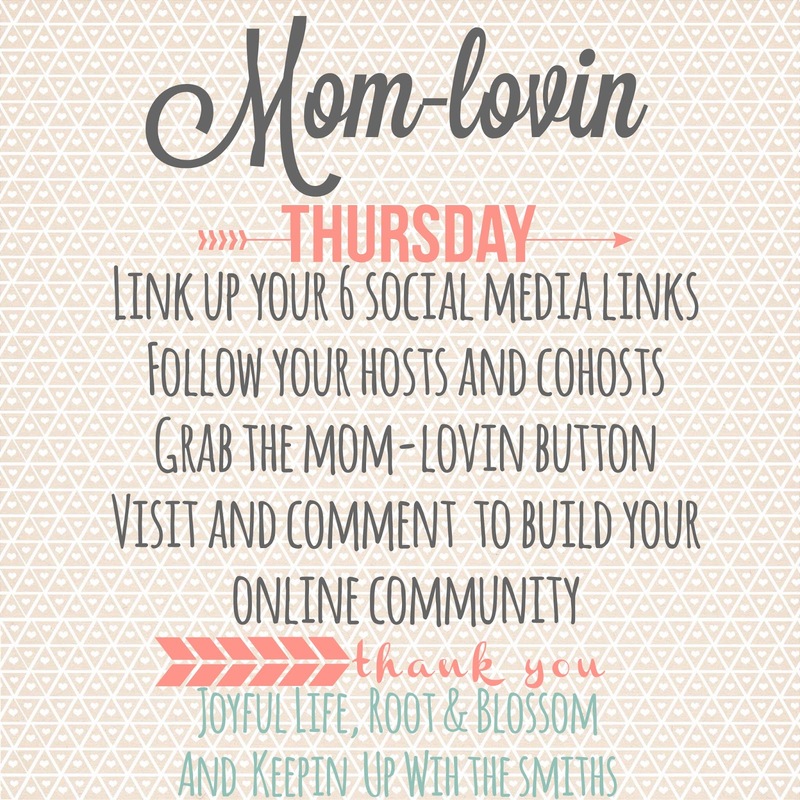 We hope that throughout the summer you'll all still stay connected with the mamas you have met through the hop! 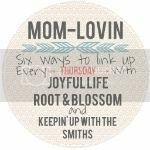 Totally understand, hosting a blog hop is time consuming. Thanks for hosting this week and hope you ladies have a great weekend!